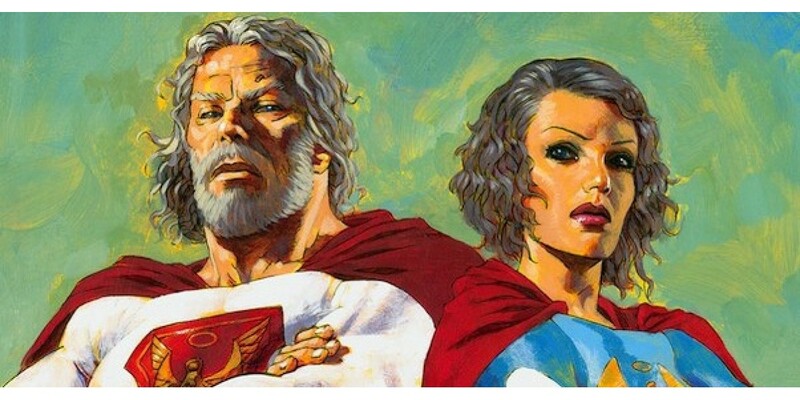 Image Comics has unveiled two new variant covers by Bryan Hitch and Sean Phillips for JUPITER’S LEGACY #3 by Mark Millar and Frank Quitely. The variant covers can be pre-ordered now, with the Diamond codes JUN138034 (Hitch) and JUN138035 (Phillips). The third issue of the Image series that explores inter-generational power struggles between superheroes and their children marks a turning point in the ten-issue-series’ story: a violent attempted coup that, successful or not, will change the world’s trajectory. JUPITER'S LEGACY #3 will be in stores on August 28.